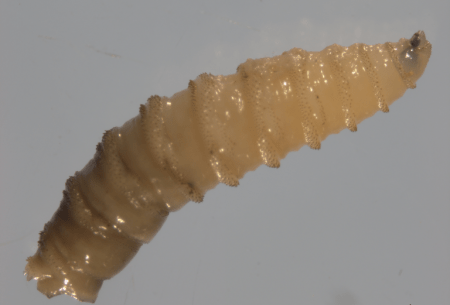 CVM faculty and administrators are among the UF experts addressing an outbreak of New World Screwworm in the Florida Keys. Please stay tuned to the IFAS news website for updates. 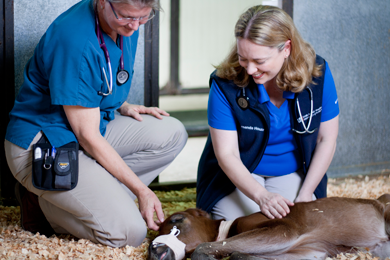 The goal of UF Veterinary Extension is to educate and serve the animal industry in Florida, while promoting the health and welfare of all animals. The UF College of Veterinary Medicine and other professional organizations offer CE events and public events to help owners keep their horses healthy. Click to learn about events available. The primary goal of the UF Large Animal Hospital in Gainesville, Florida is to improve your animal’s quality of life through comprehensive care and state-of-the-art diagnostics and treatment options. Click to learn more. 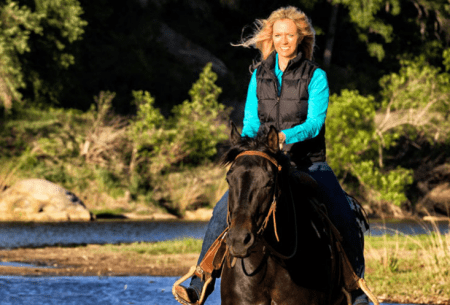 Time To Ride is designed to connect American families, specifically moms, to horse opportunities in their local area. We hope you find it helpful in making first, second, or third steps towards a horse experience. 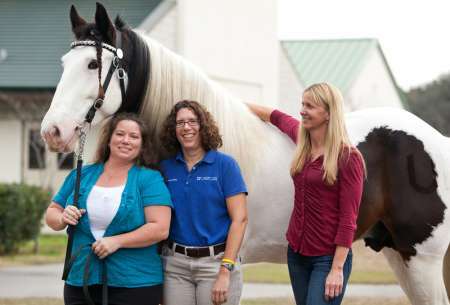 The UF Large Animal Hospital has launched an exciting new service exclusively for our clients. 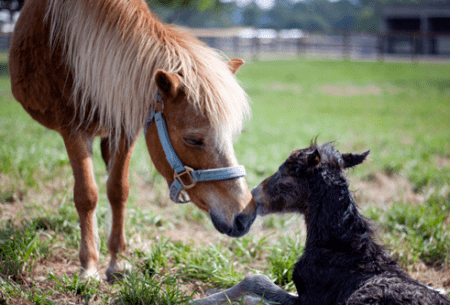 UF veterinarians conducted a study and found that erythromycin, which is used to treat bacterial infections, disrupts the foals’ ability to sweat. Owners and caretakers should take precautions. Sign up for UF’s horse owner newsletter!